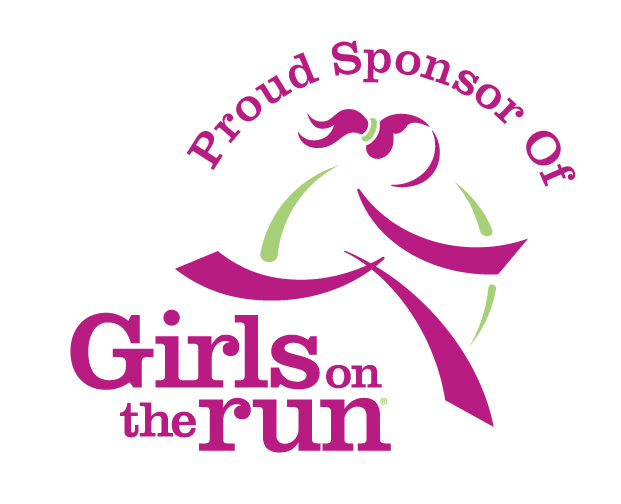 Proud sponsor of Girls on the Run® is a 501(c)3 non-profit organization dedicated to creating a world where every girl knows and activates her limitless potential and is free to boldly pursue her dreams. Running is used to inspire and motivate girls, encourage lifelong health and fitness, and build confidence through accomplishment. At each season's conclusion, the girls and their running buddies complete a 5k running event. Completing a 5k gives the girls a tangible sense of achievement as well as a framework for setting and achieving life goals. The result—making the seemingly impossible, possible and teaching girls that they can.